Thank you for your interest in becoming a ThinkPhoto Image Partner. 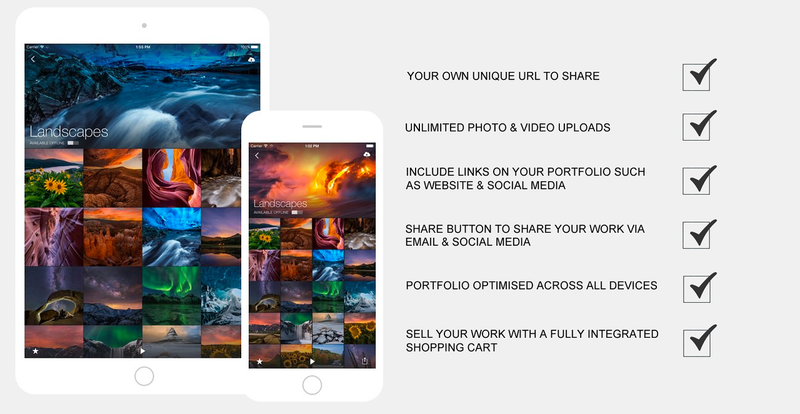 The Portfolio cost for 1 year is just £19.95 - this includes up to 10 collections, unlimited image and video uploads, links and social media links enabled, an integrated shopping cart with your own chosen price file and your own unique URL to share the page with your fans. Please take the time to fill out the form and we will start the build of your Portfolio page with collections.Once completed we will email you your TPIP Account Number & details of your collections upload links within 48hrs. Please check your Junk Mail or Spam Folder for emails or add info@thinkphoto.co.uk to your email list.